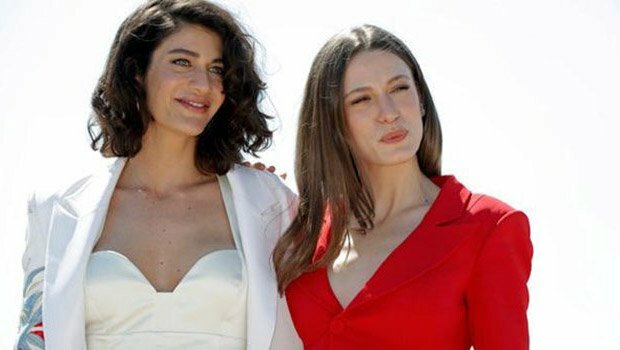 MIPTV 2017 TV and Digital Content Fair, regarded as the world’s biggest television industry fair, began in the French city of Cannes on April 2017. 1620 firms of the television and TV serial sector are attending the Fair. From Turkey, many production companies have come to share their projects at the fair. 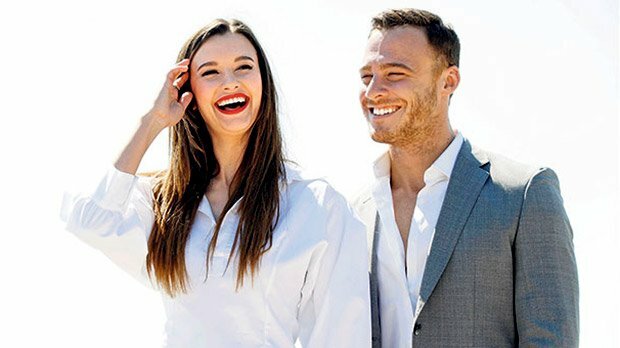 Leyla Lydia Tugutlu and Kerem Bursin from Turkish drama “This City Will Come After You” (Bu Sehir Arkandan Gelecek) were seen at the beginning of the fair. Ozlem Conker and Bulent Inal from Turkish drama “Sultan Abdulhamit” (Payitaht Abdulhamit) also attended the fair. Serenay Sarikaya, Mehmet Gunsur and Berrak Tuzunatac from online Turkish drama “Fi” also attended the fair. Production companies which attend to the fair expect to sell their TV series to more than 100 countries.